HPMOTW: Best chill spot in Hogwarts | Next Page Please! Best chill spot in Hogwarts? So when the common room does get too crowded I think one of the less used halls would be a good chill spot. 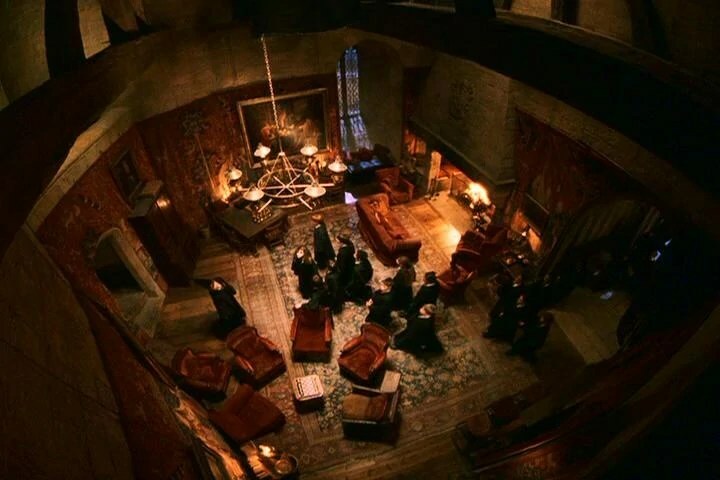 Even though Hogwarts at some times won’t be the safest place the quieter halls of Hogwarts would to a great spot to chill. It may not be as comfortable as the common rooms but it’s still a pretty good place to chill! I’d definitely agree with that 🙂 They always look so happy there!